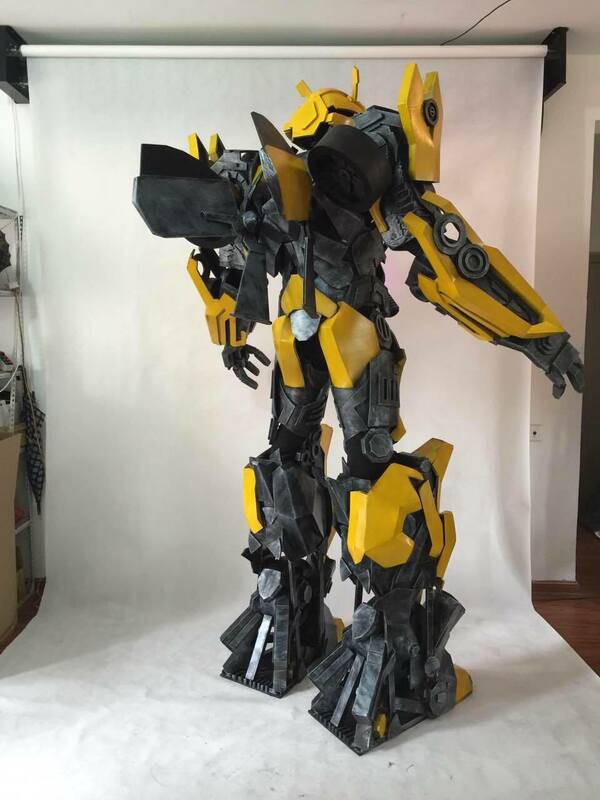 Although Dinosaur Events specializes in realistic dinosaur performers, we have a resident robot, a transformer performer named Bumblebee. He has made great friends with our dinosaurs. 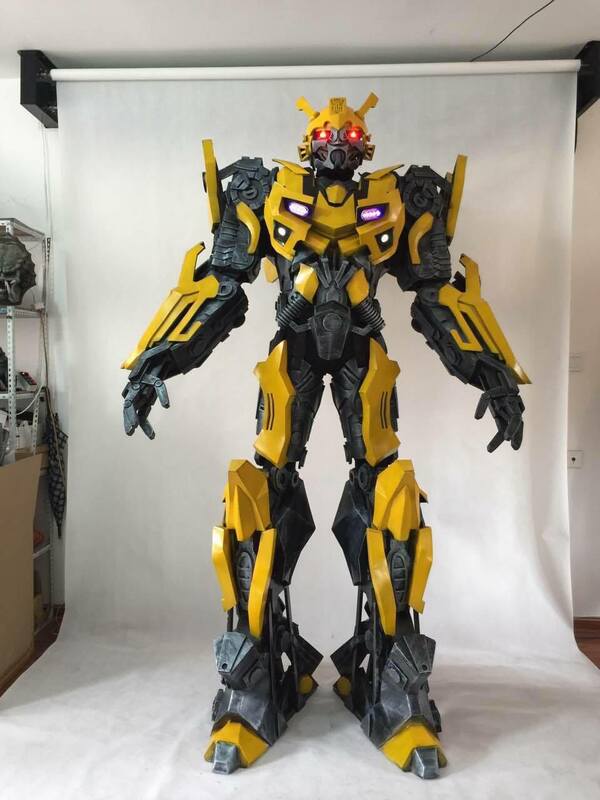 See some photos of our Bumblebee costume below and feel free to contact us to hire a bumblebee performer for your event!